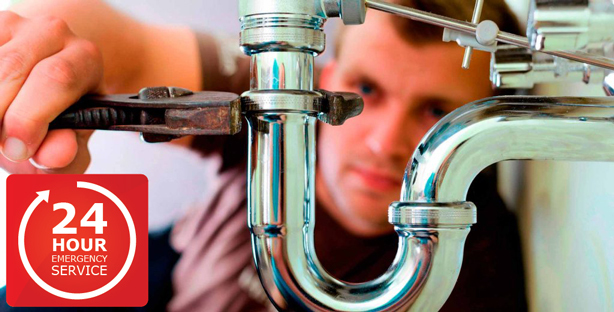 Emergency response – do you need a blocked drain fixed urgently? We can unblock your drain quickly and effectively without digging and mess. Partially blocked or blocked drains are a very inconvenient problem which we can fix permanently! Drainline uses highly efficient technology to repair pipes below the surface without the inconvenience and expense of excavation and damage to infrastructure. We cater for emergencies at Drainline Plumbing and are here to assist you. Once we get your emergency issue addressed if necessary we can discuss our recommendations to ensure your problem is solved permanently. Do your drains block regularly, are you sick of the inconvenience and expense? We can fix your drains for good. Call us today for a quote. We can help domestic and commercial customers with minimal disruption to your environment.